I am obsessed with my new customzied iphone case by CaseApp! I found this company through Instagram while I was looking for case insipiration and I just knew that I needed to create my case through them! Make sure to check them out @CaseApp. It was super fun designing my personalized phone case and I just love how easy it was. And guess what! 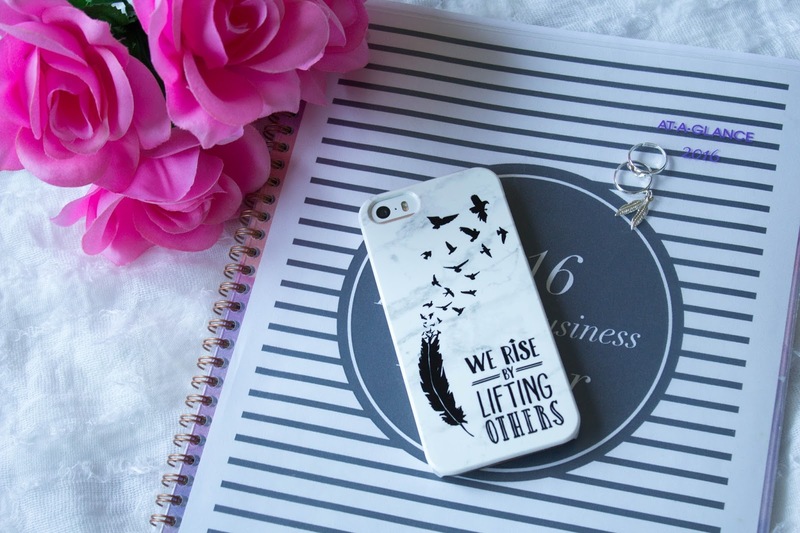 You can personalize almost anything, from iphone cases, to Samsung cases all the way to MacBook skins! They have an awesome selection of background, patterns, cute stickers and fonts, but you can totally add whatever you want. For my phone I chose a marbled background and added two images I found on google. 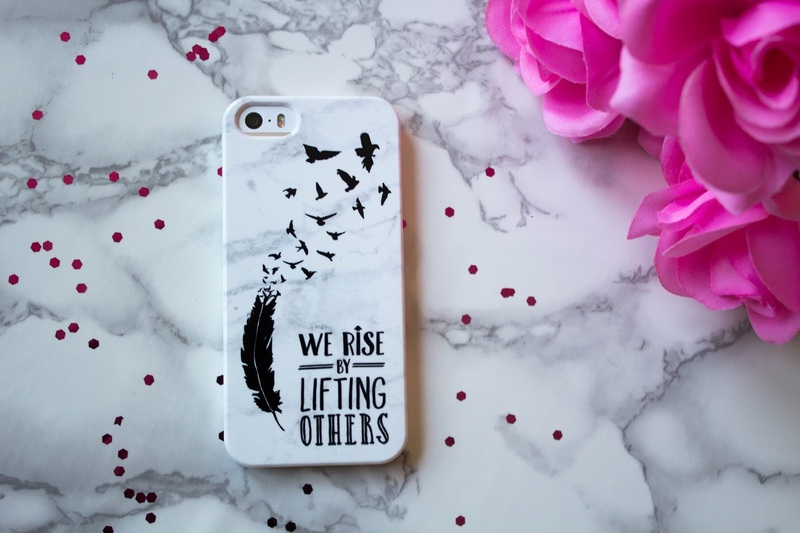 First I added a quote I love and try to live by, "We Rise by Lifting Others" and then I added the all too famous birds flying out of the feather. The best thing about this website is that it's 100% personalized, you can even make a picture collage... which I'm 120% sure I'll be doing soon because the imaging and case quality are top notch! Also no matter how much you add the price is set, need I say more?! You can personalize your very own device at CaseApp.com and make sure to use my coupon code: VIVALA20 to recieve 20% off!